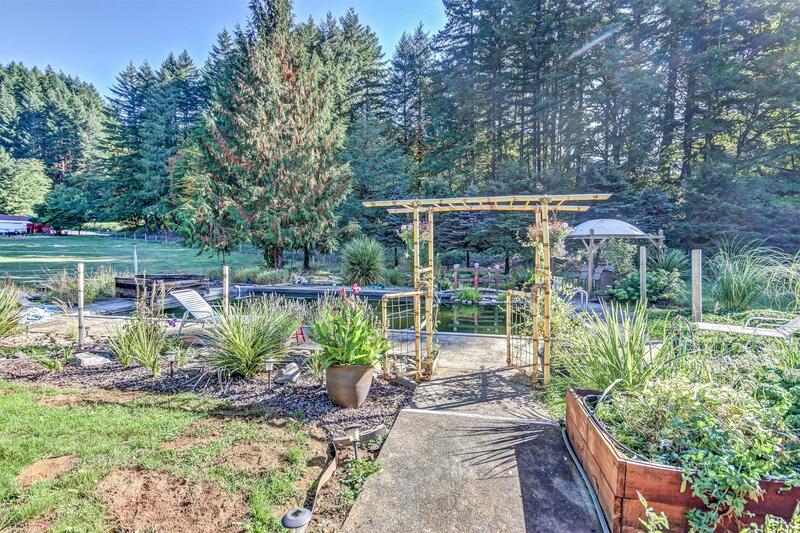 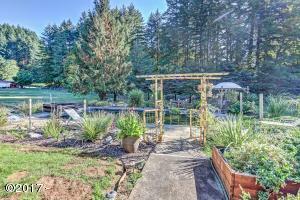 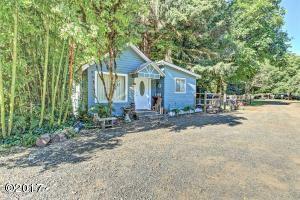 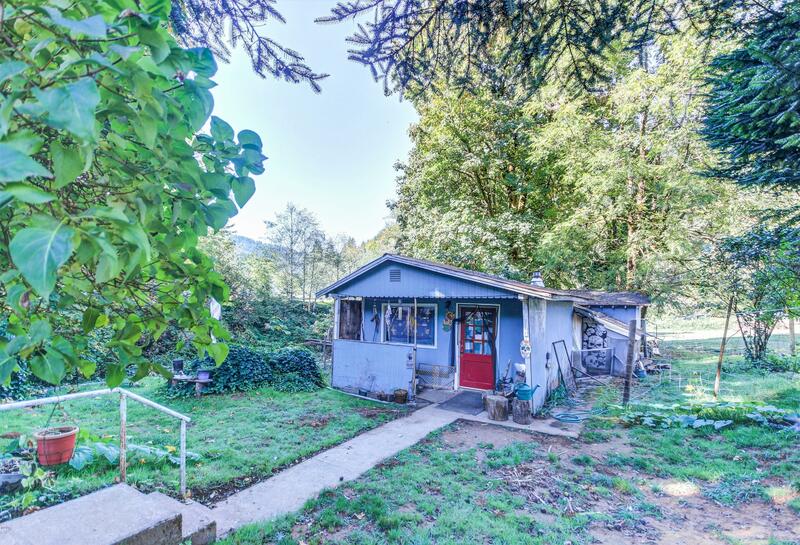 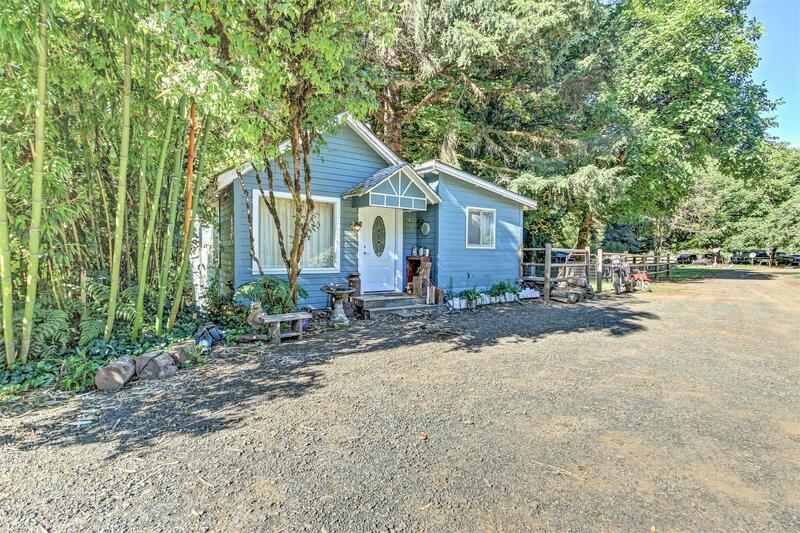 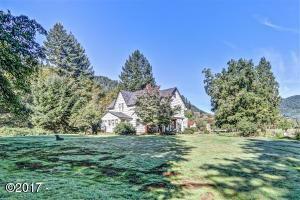 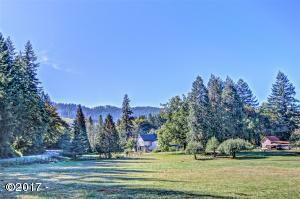 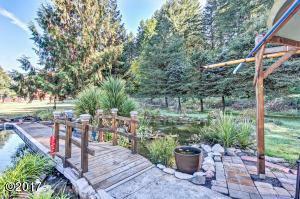 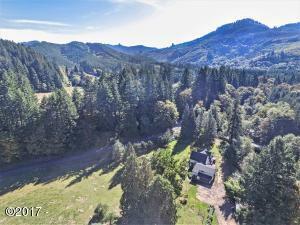 Very unique property located close to the beach, nestled in the Coast Range fronting Fall Creek. 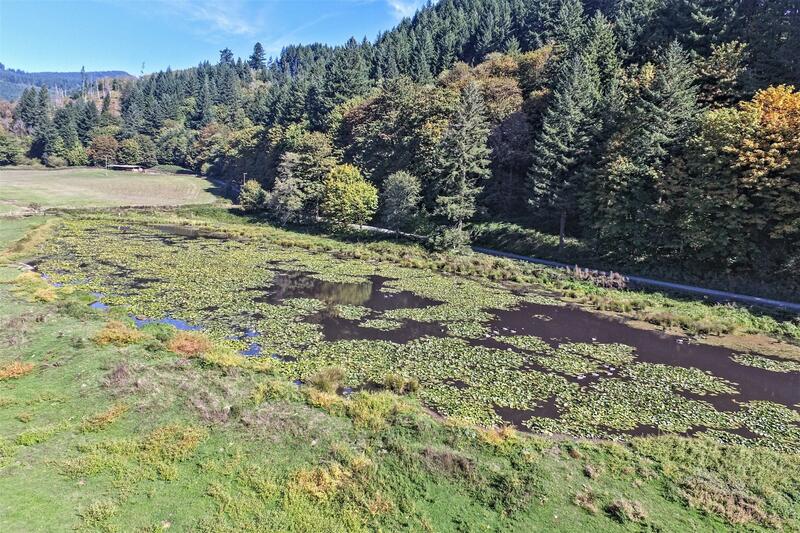 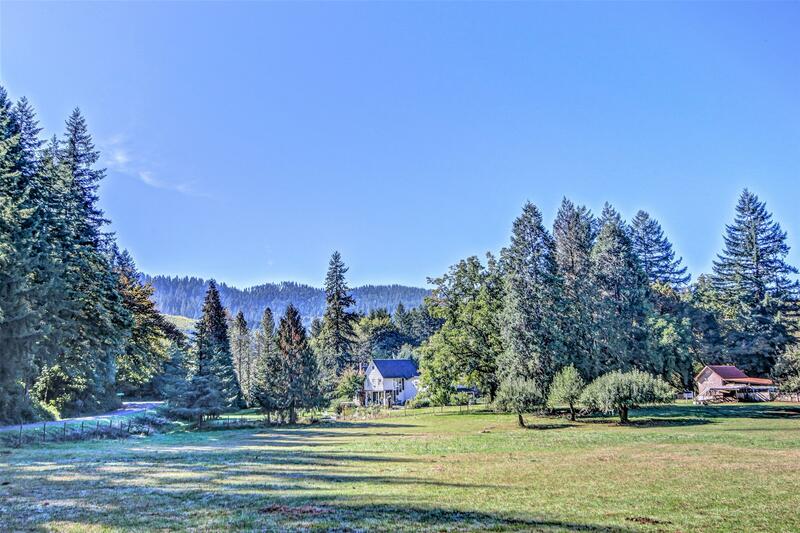 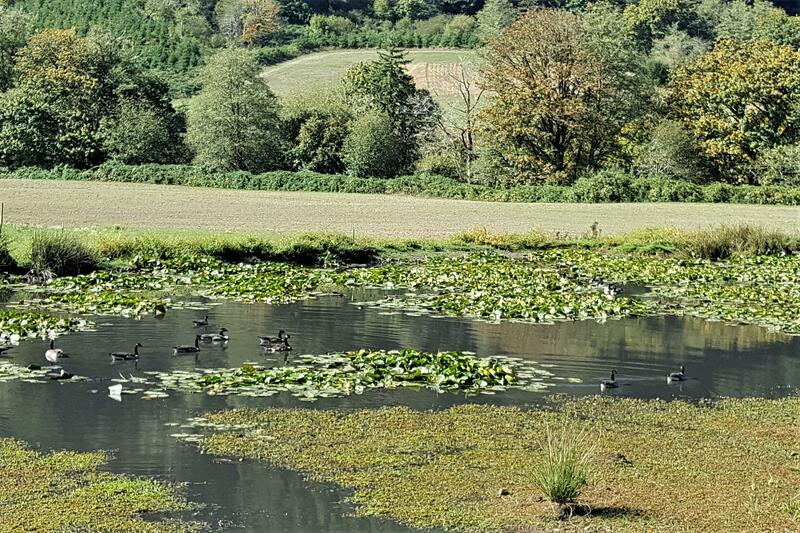 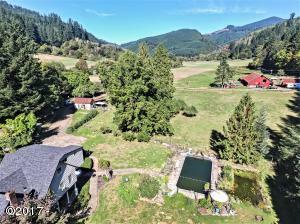 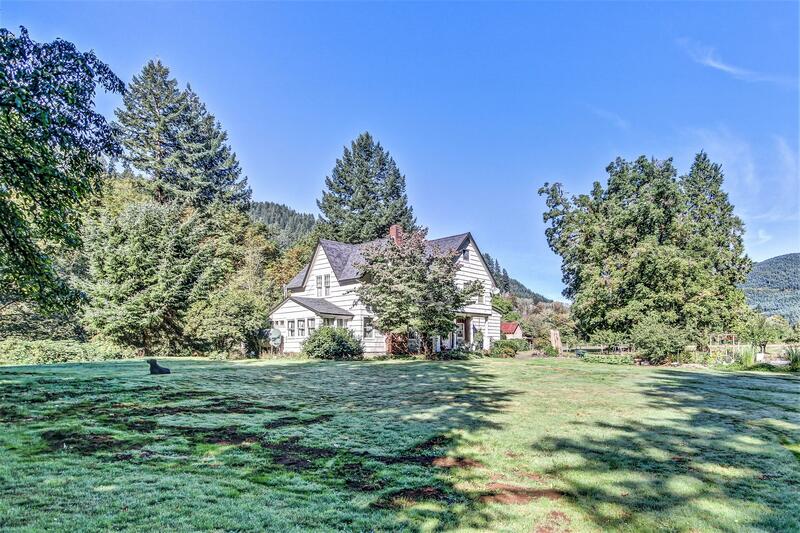 Formally used as a hunting lodge/Bed and Breakfast this property offers a beautiful setting, a pond, a ”Living swim pool”, a large barn with stalls, a machine shop, chicken coops and much more. 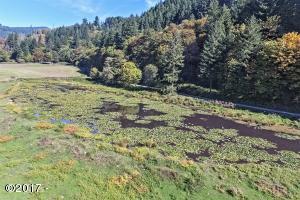 The wildlife is abundant with salmon headed for the nearby hatchery, elk and deer in the meadow and eagles in flight. 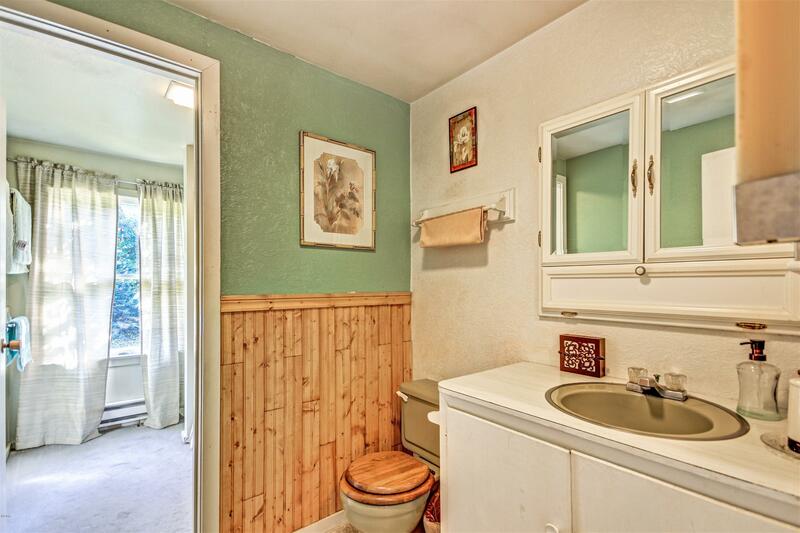 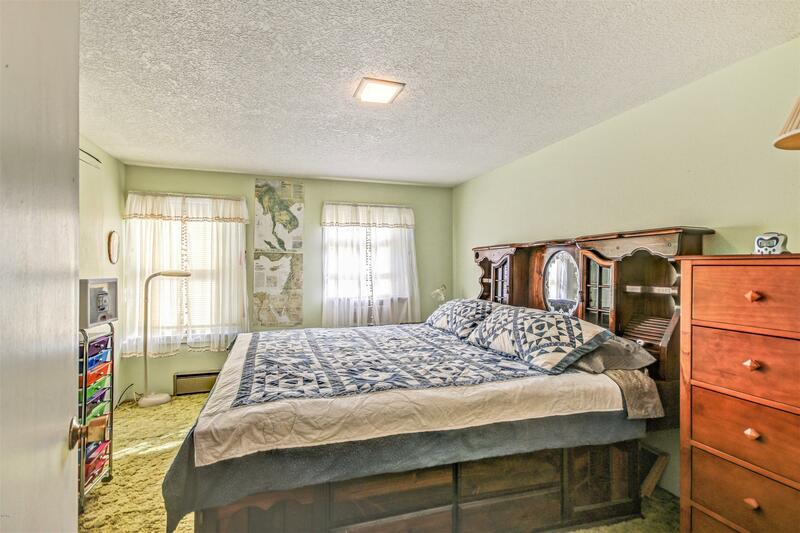 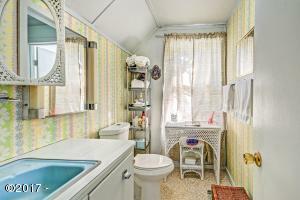 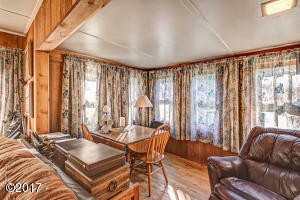 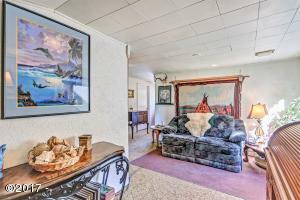 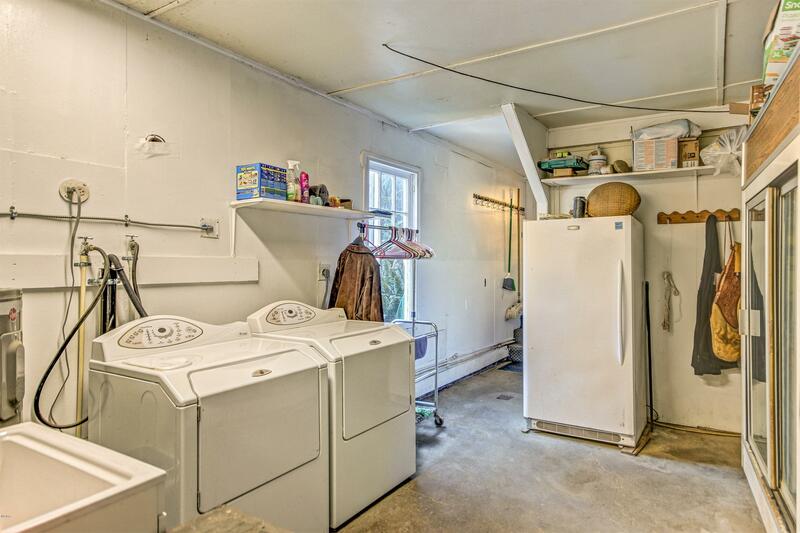 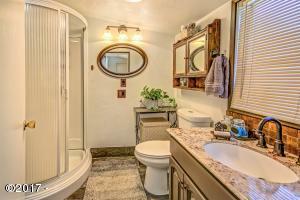 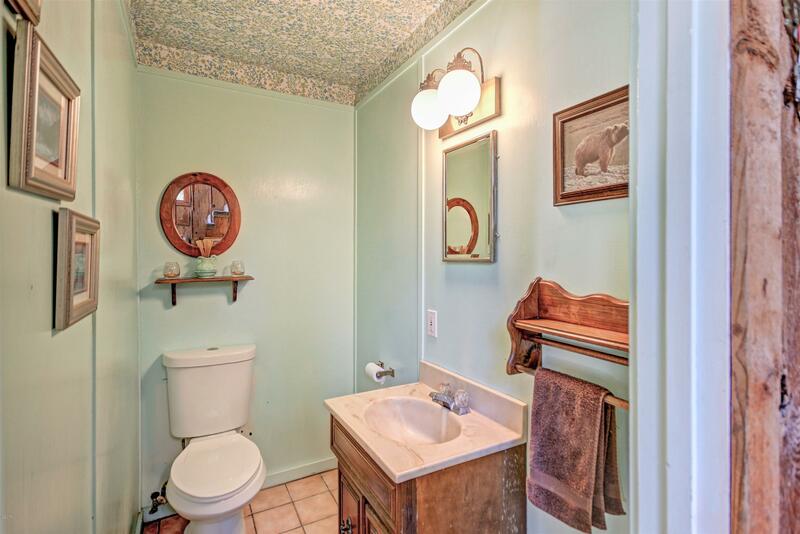 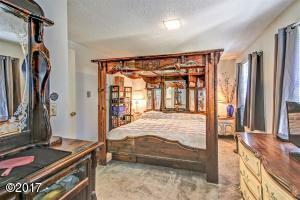 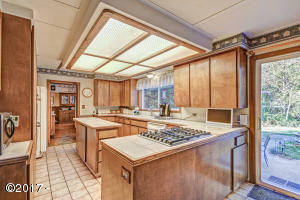 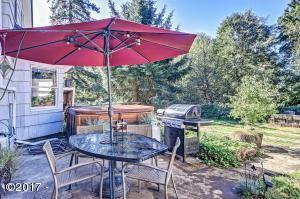 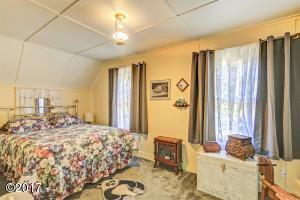 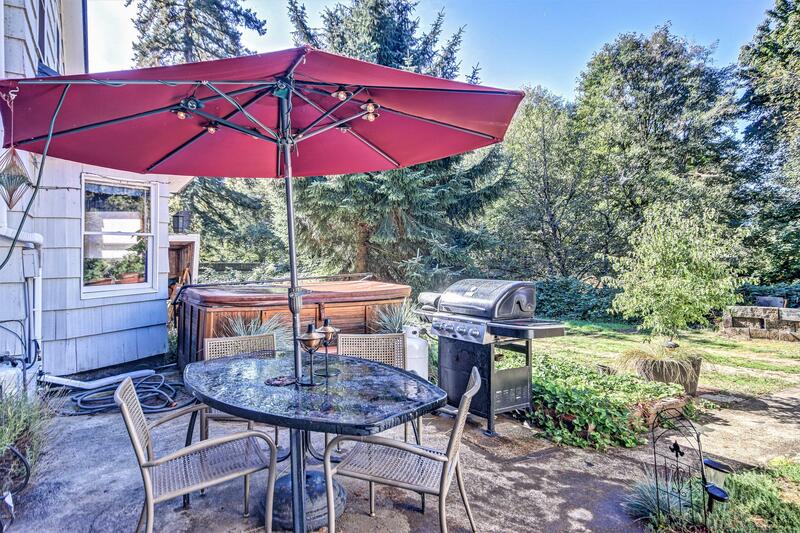 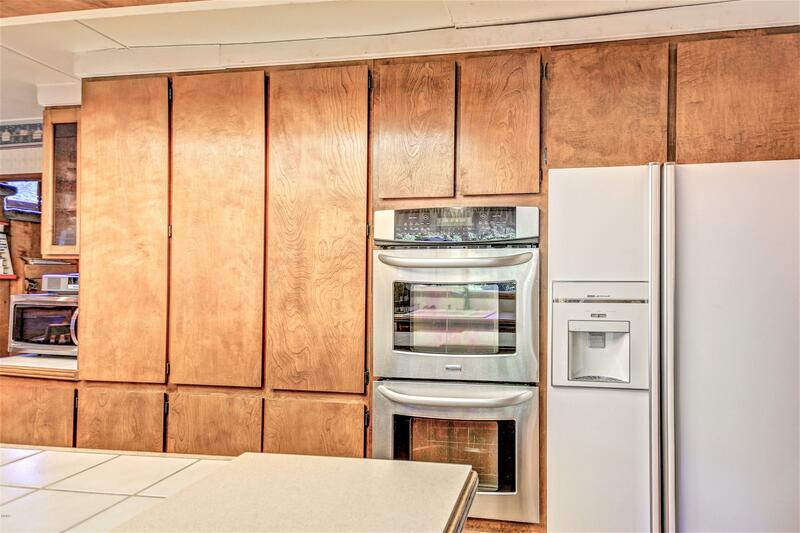 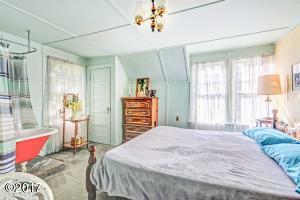 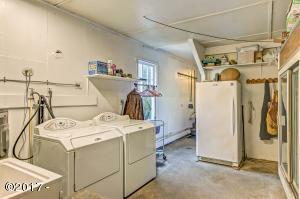 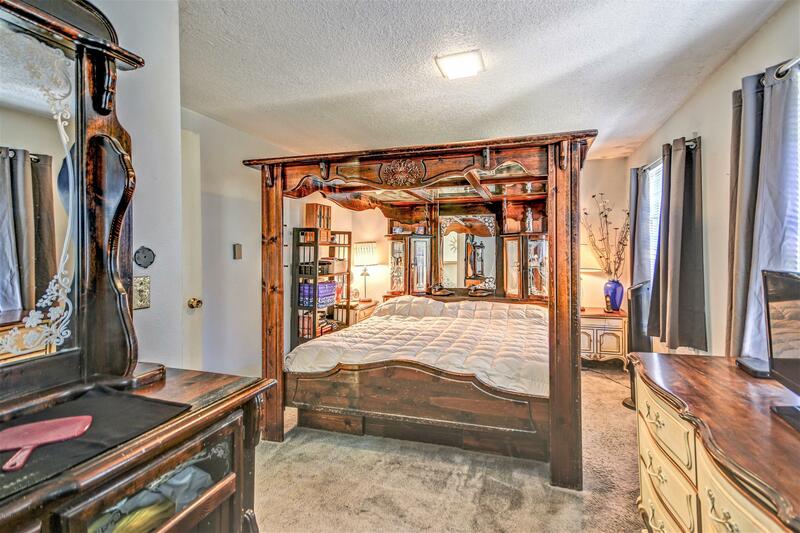 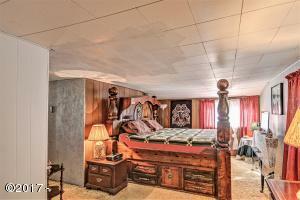 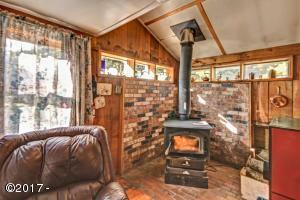 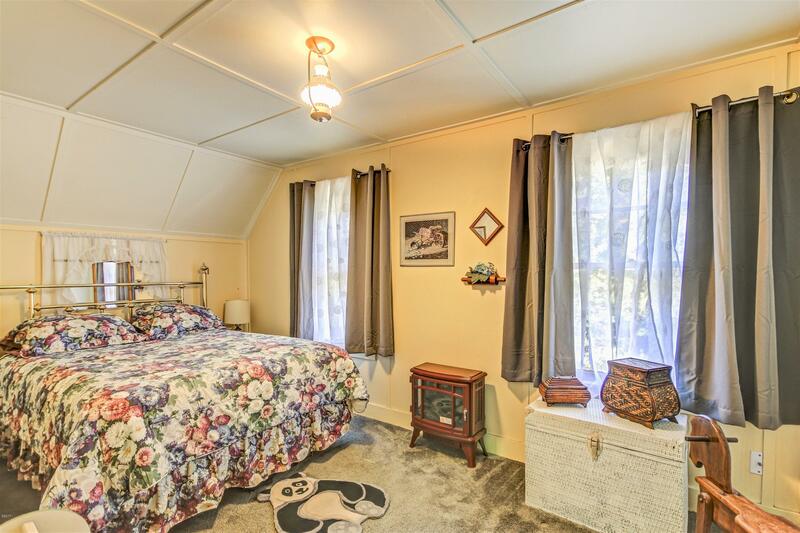 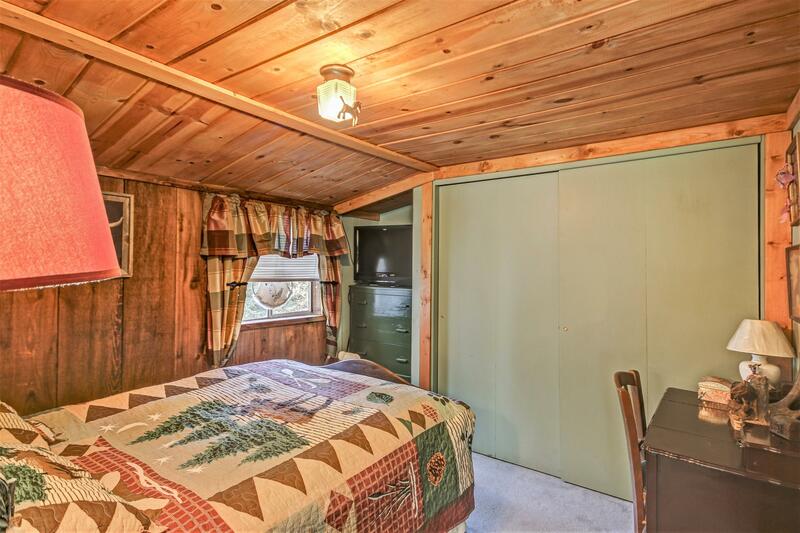 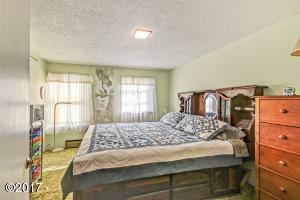 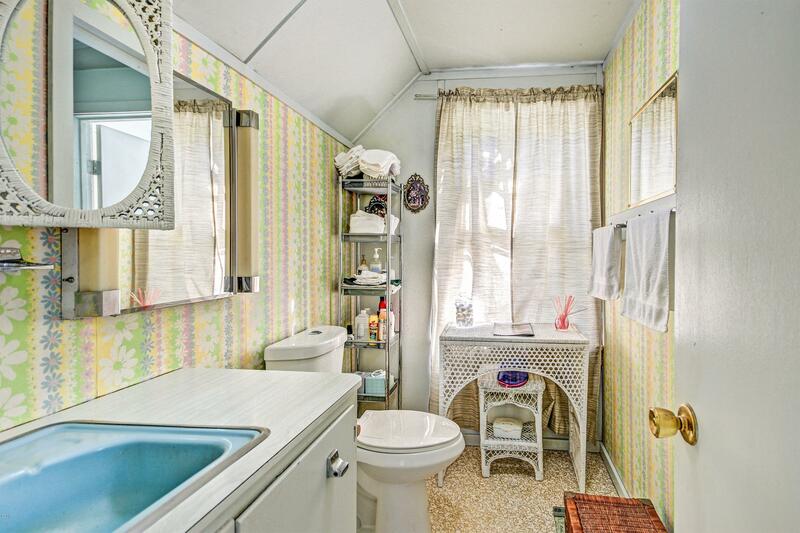 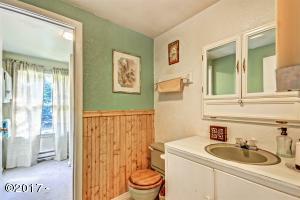 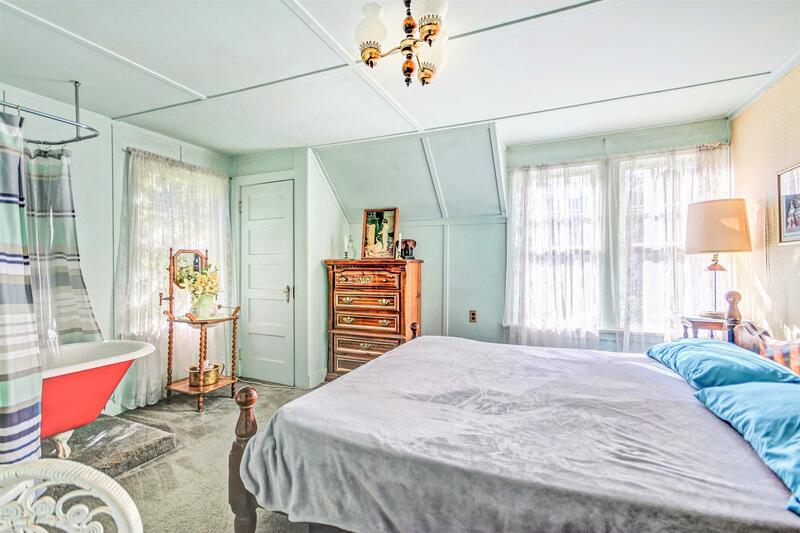 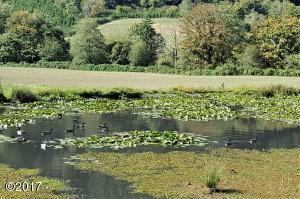 The property is situated to receive plenty of sunlight and there is much history in the area. 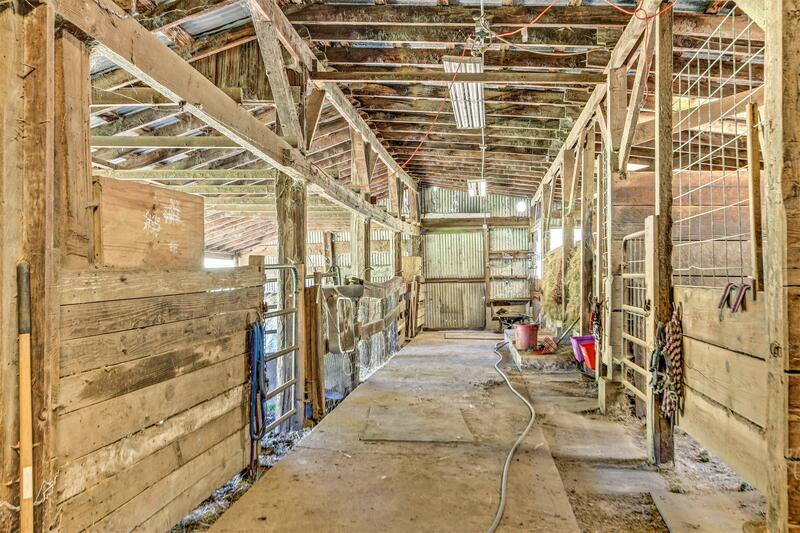 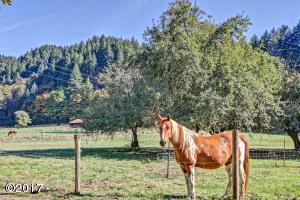 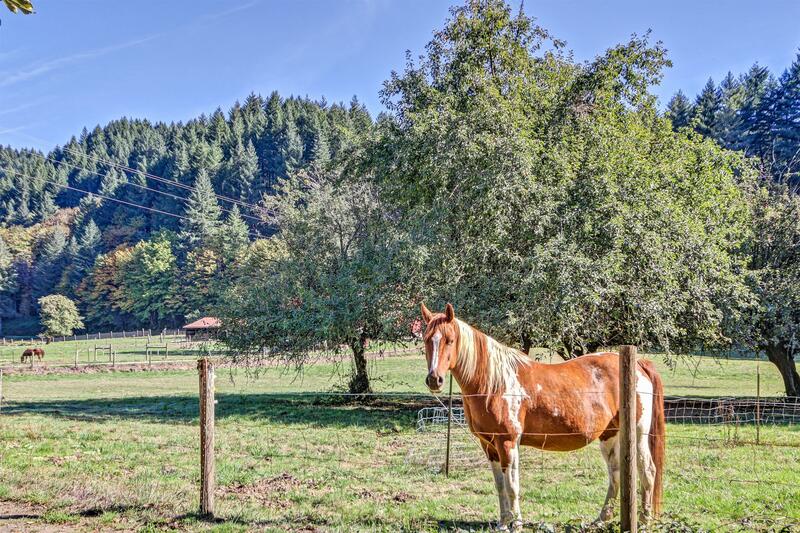 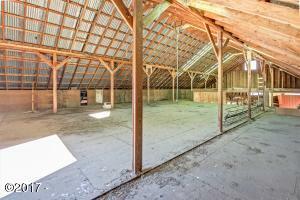 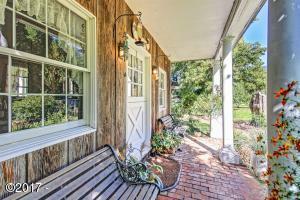 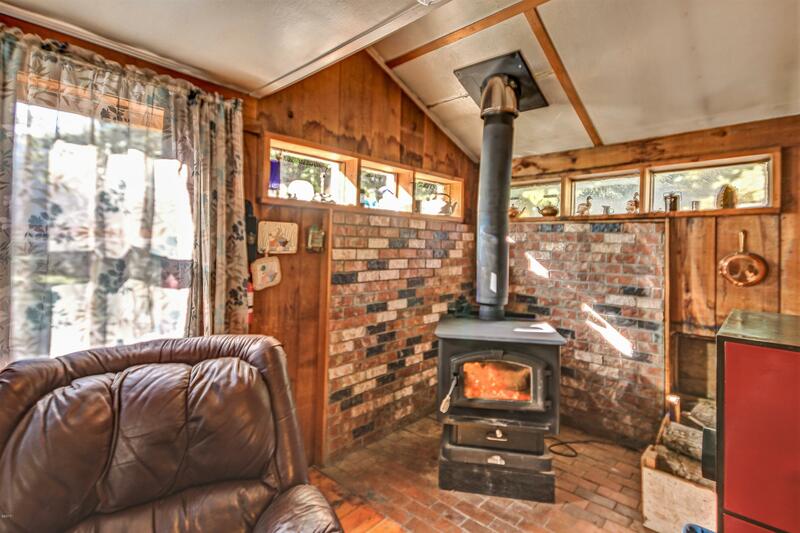 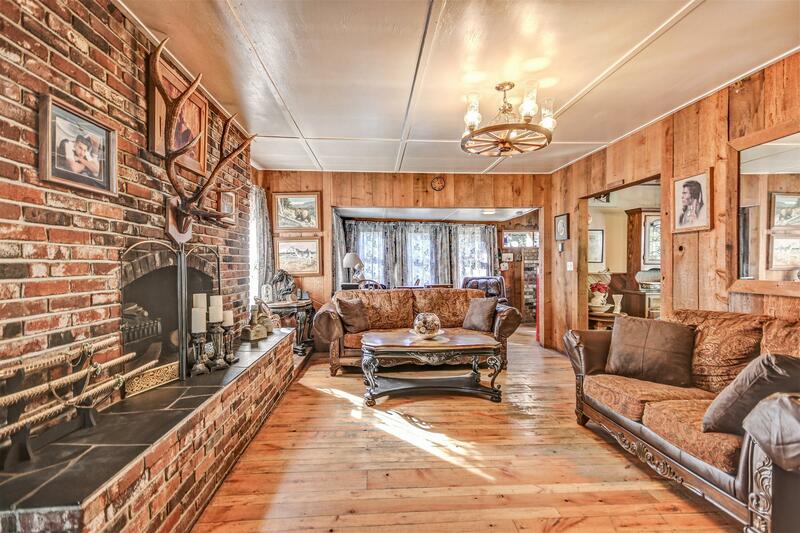 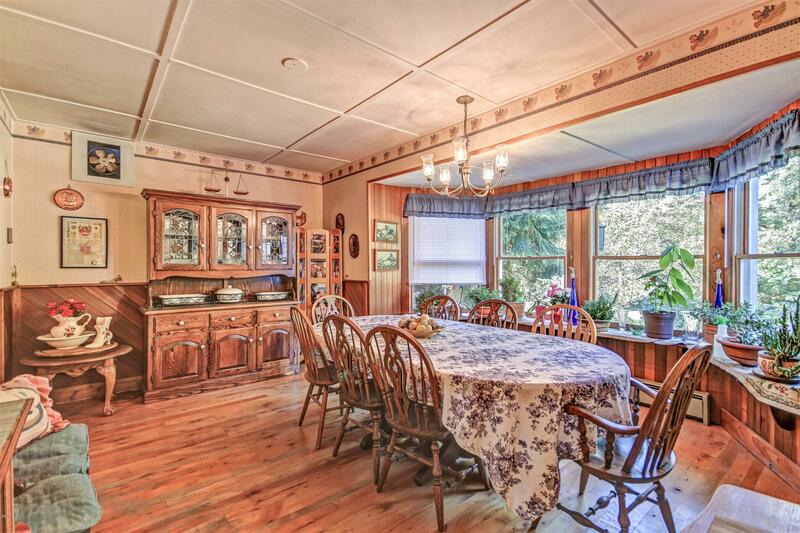 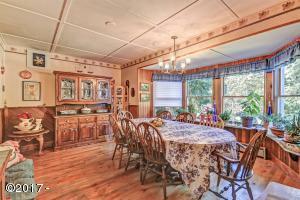 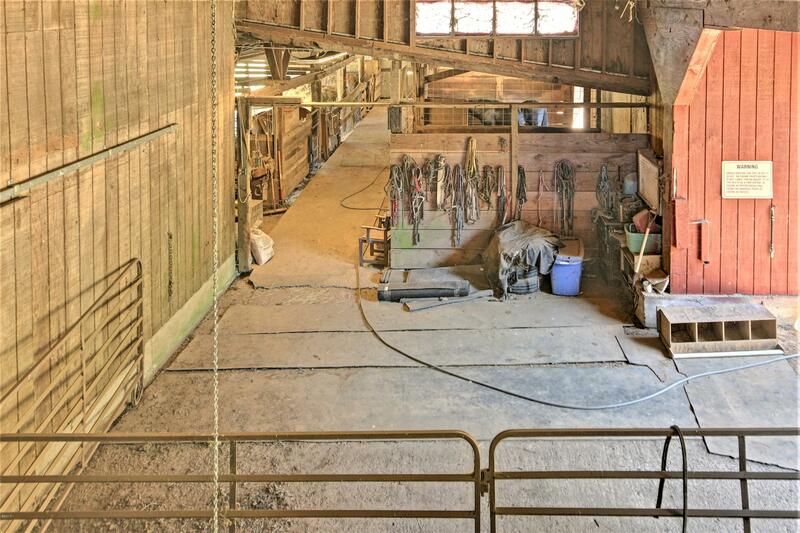 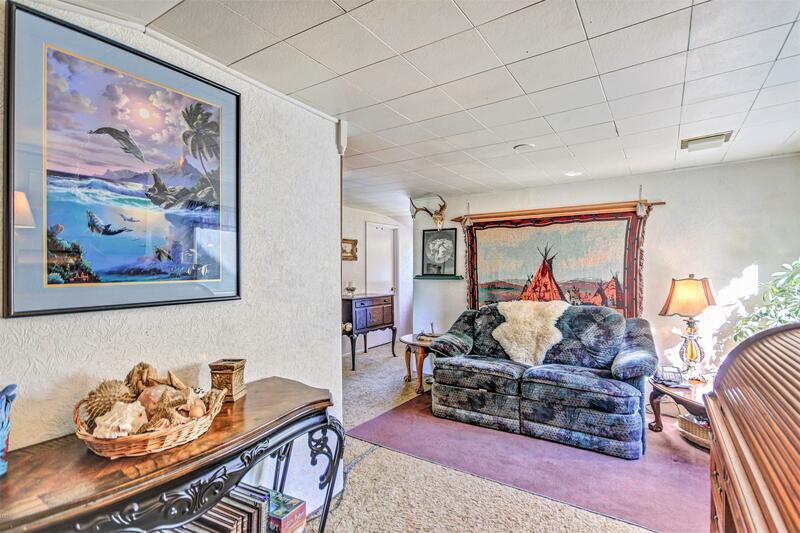 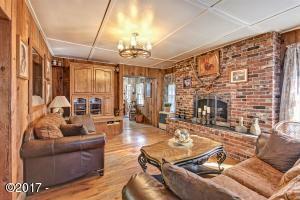 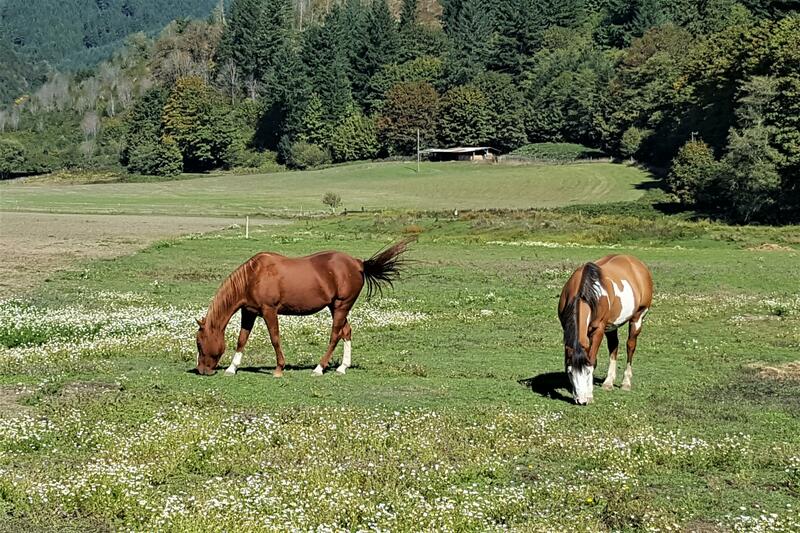 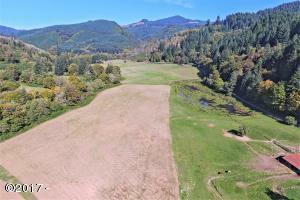 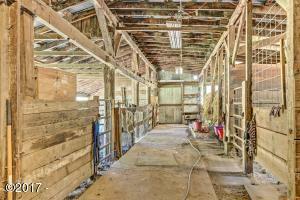 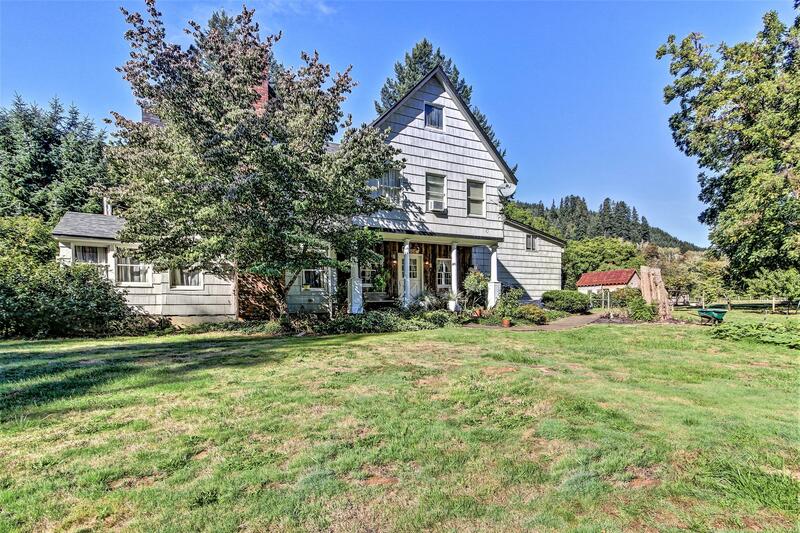 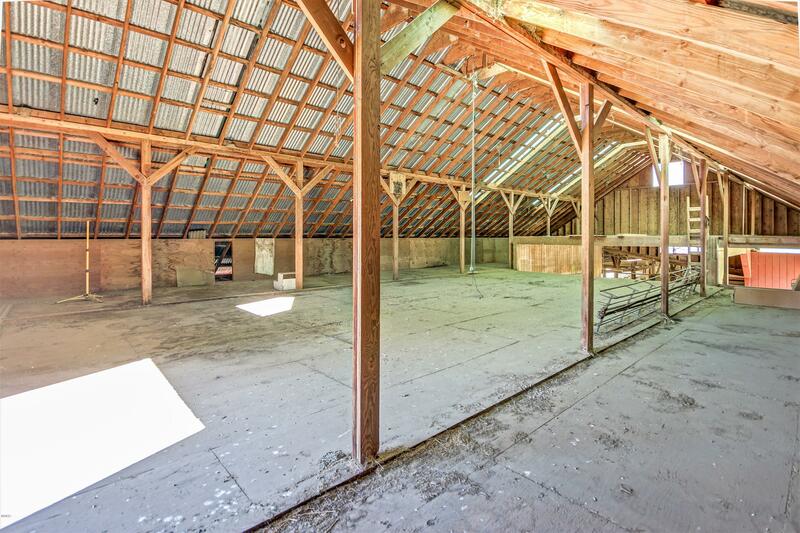 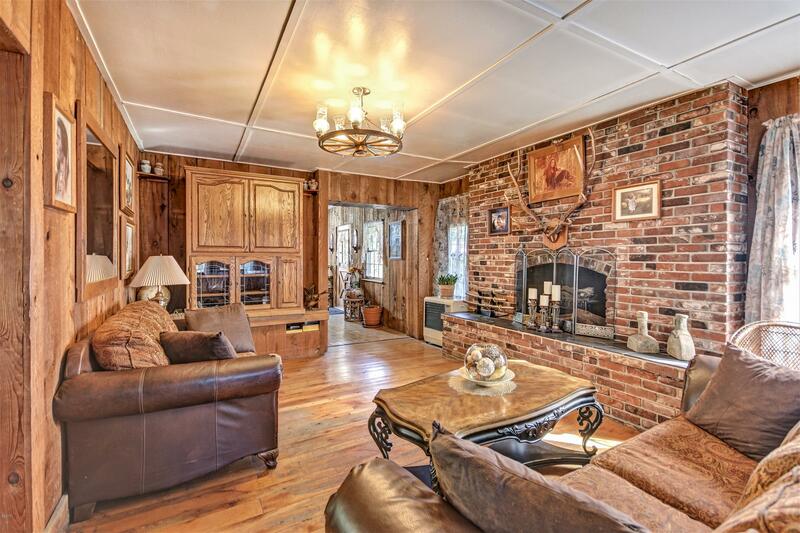 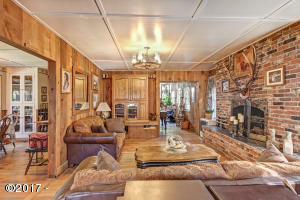 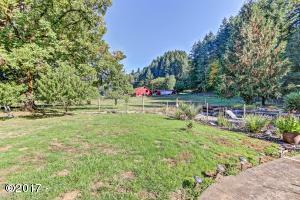 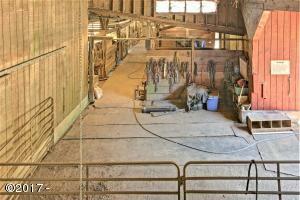 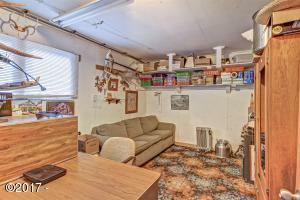 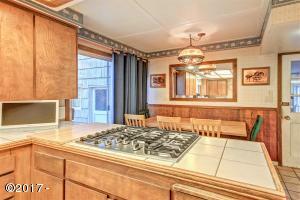 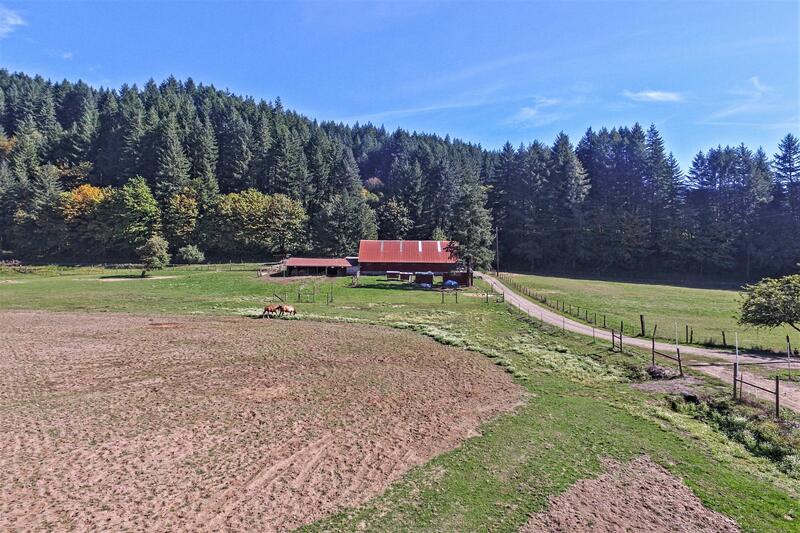 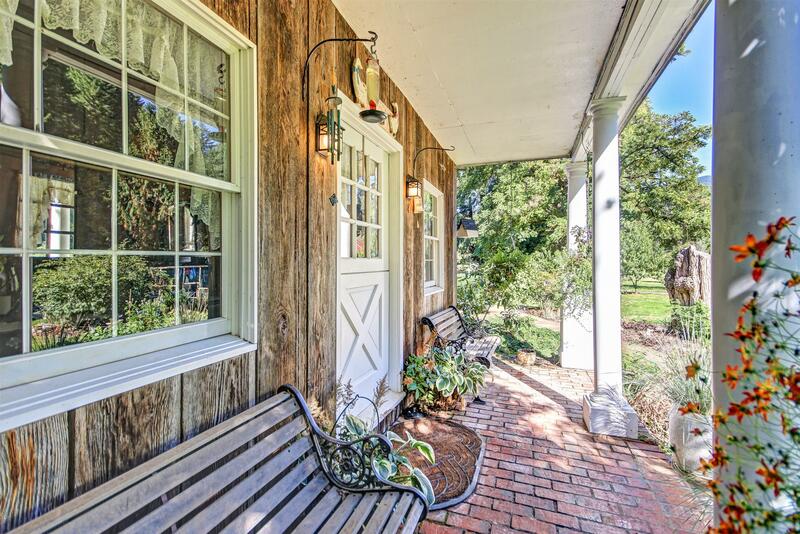 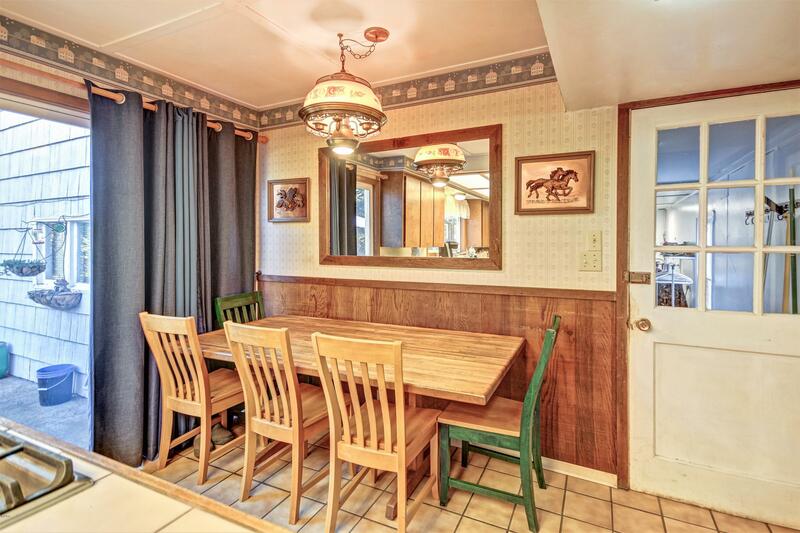 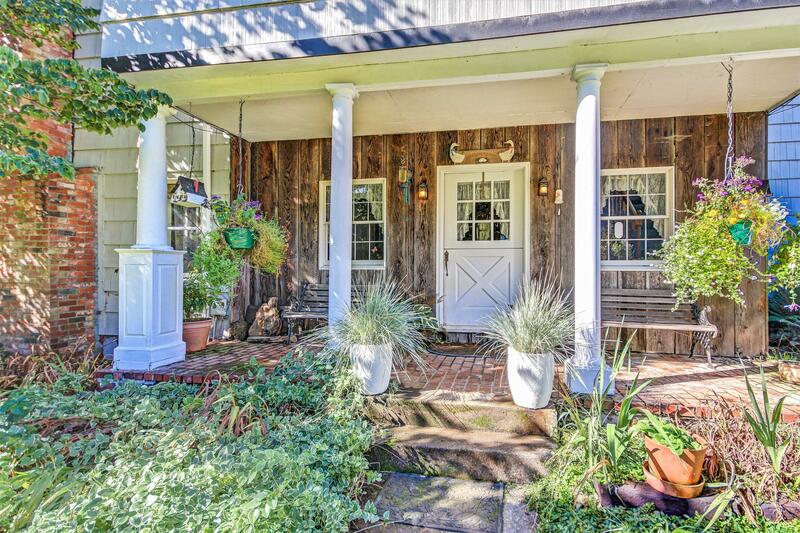 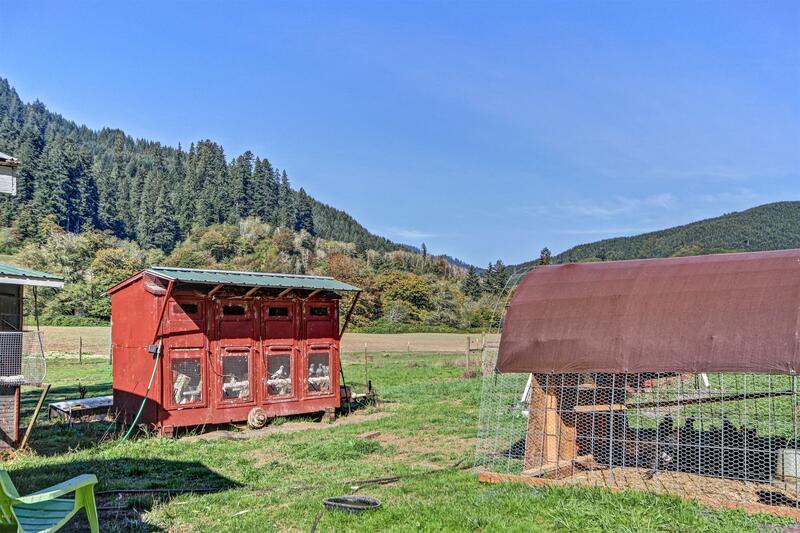 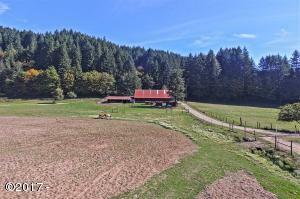 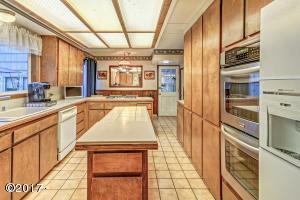 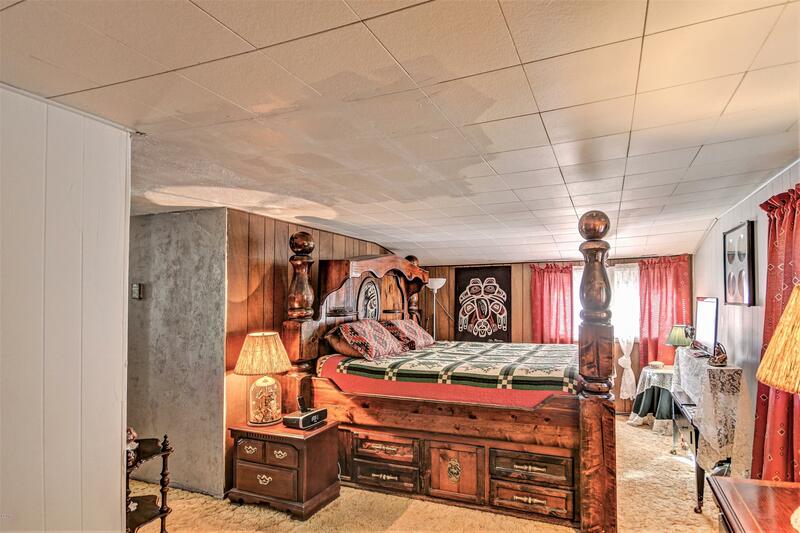 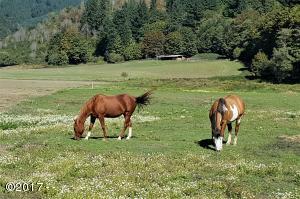 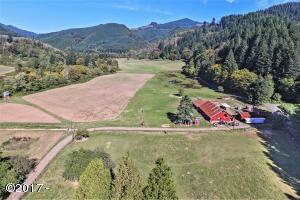 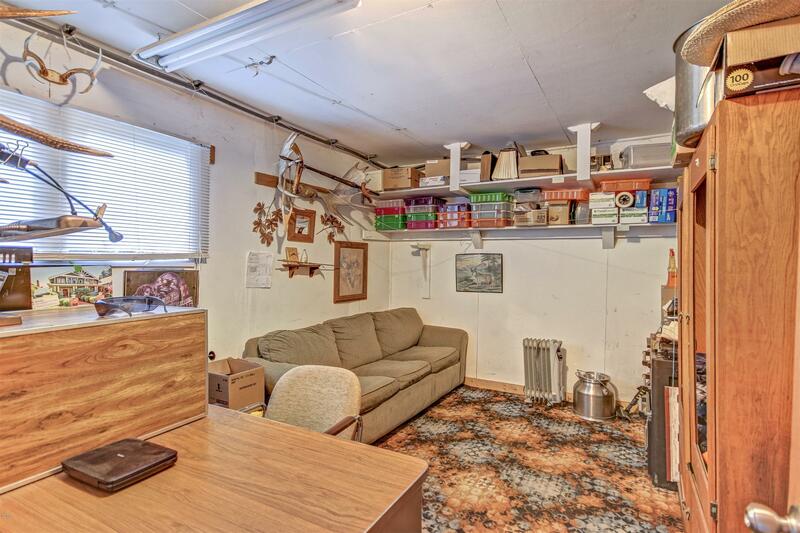 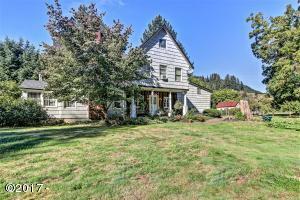 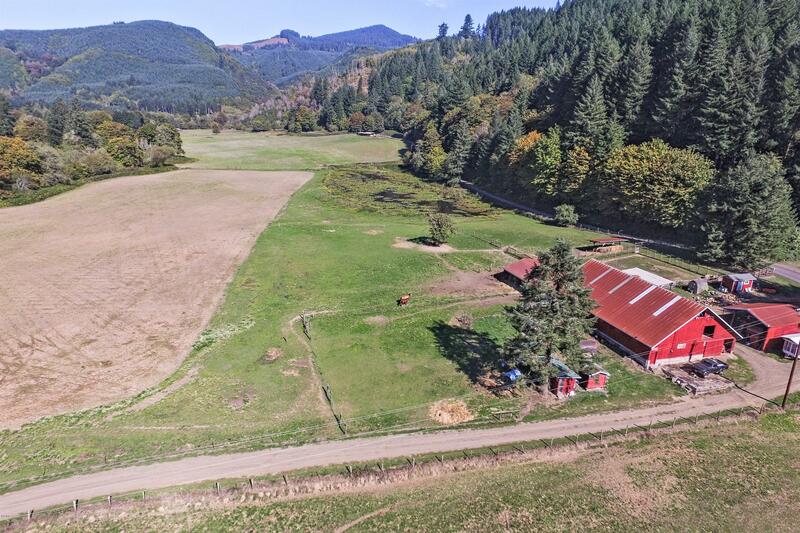 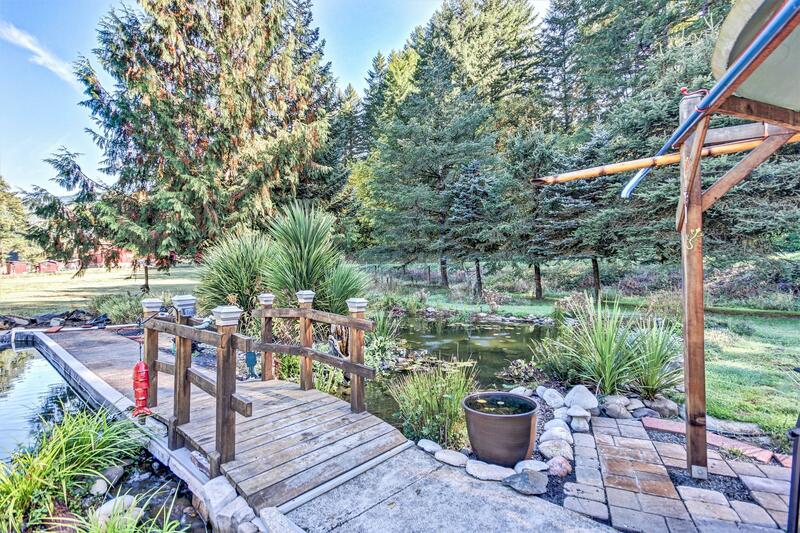 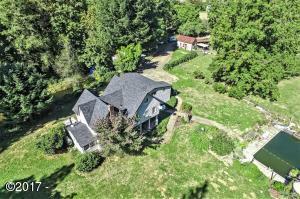 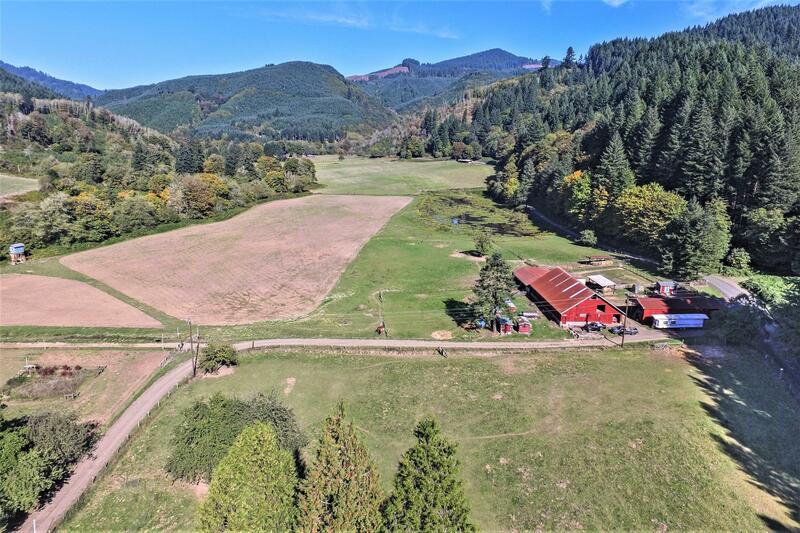 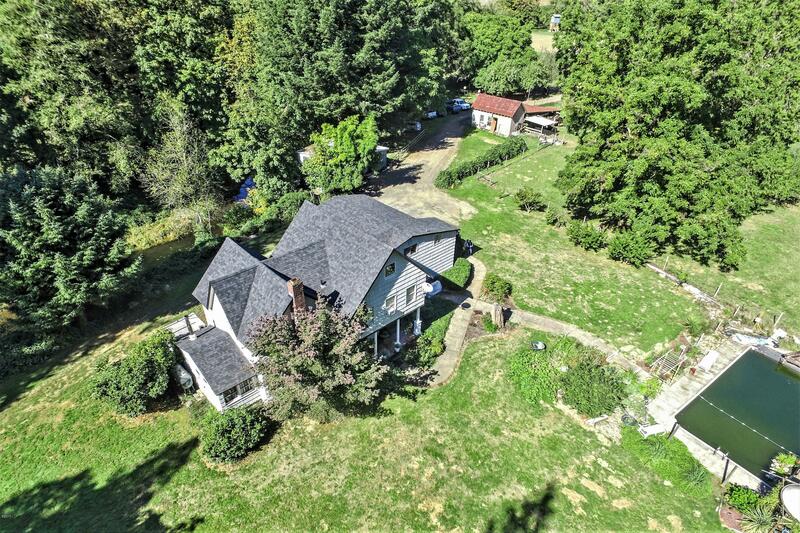 Bring the family, business, horses and cows this property can accommodate it all. 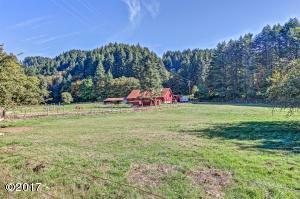 Directions East on Highway 34 for 27 miles, north on Fall Creek Rd. 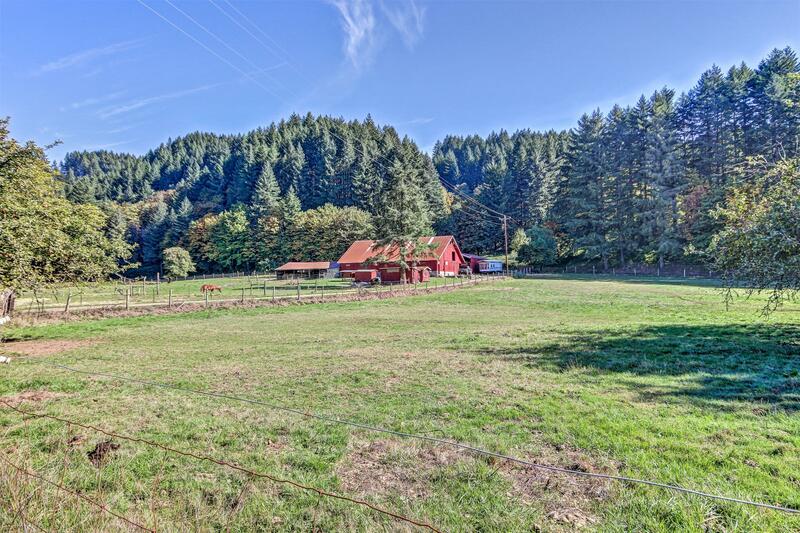 Property is on the corner of Fall Creek Rd. 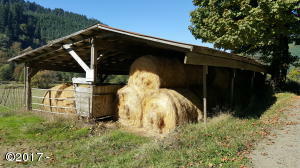 And Highway 34.